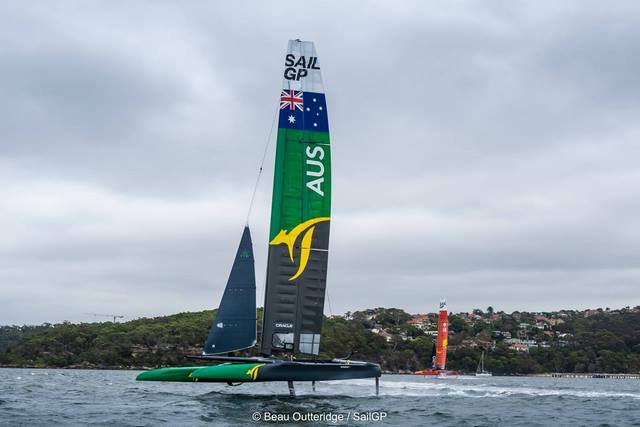 The practice session was the first opportunity for the Australian SailGP Team, skippered by Olympic gold medallist and America’s cup winner Tom Slingsby, to practice on home waters, with the stage nearly set for the world-first SailGP curtain raiser on 15-16 February. 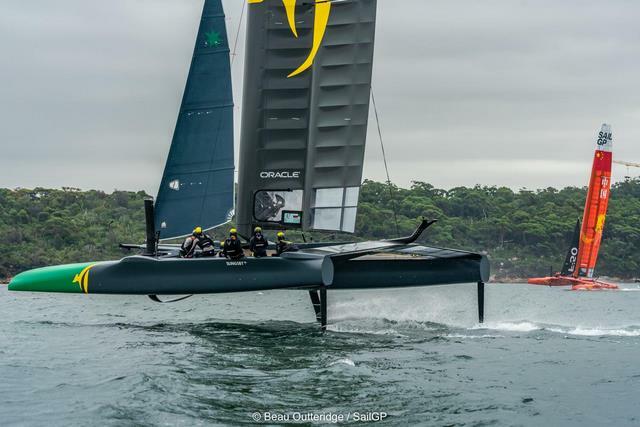 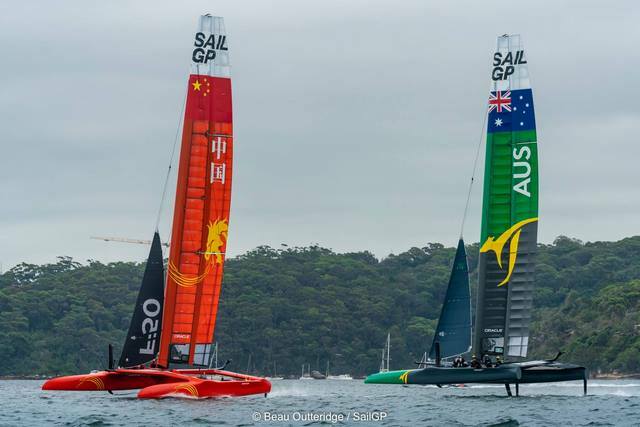 Sydney SailGP will see Australia compete against five nations, including China, France, Great Britain, Japan and the United States, before heading to San Francisco, New York City, Cowes (UK) and Marseille (France), where the champion will be crowned. 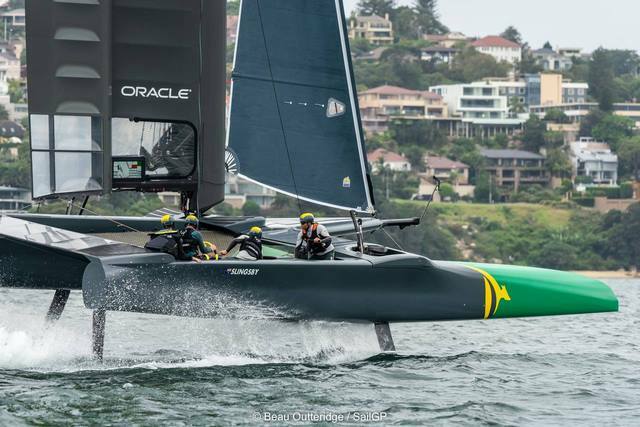 Emblazoned with a giant kangaroo, Australia flag, and green and gold paint, the Australia SailGP Team’s wing sailed catamaran is the fastest and most technologically advanced class of race boat in the world, anticipated to reach speeds of up to 100kph (50+ knots). 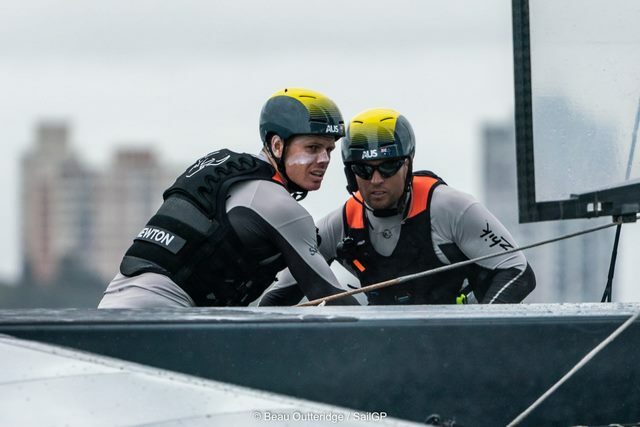 The crew – including Slingsby, wing trimmer Kyle Langford and grinders Ky Hurst and Sam Newton – were able to put the F50 through its paces and get to grips with the Sydney Harbour waters for the first time. 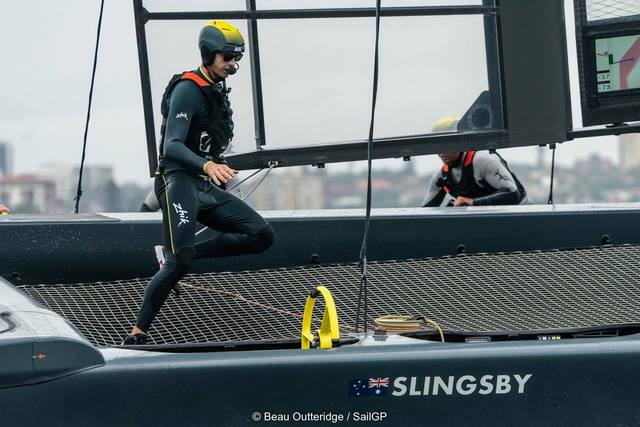 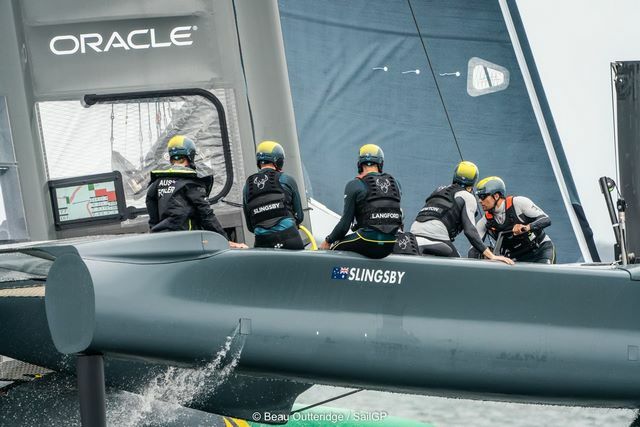 “It’s an amazing feeling to get our Australian boat on Australian water, and right here in Sydney Harbour where all the action will be happening in just two weeks’ time,” said Slingsby. 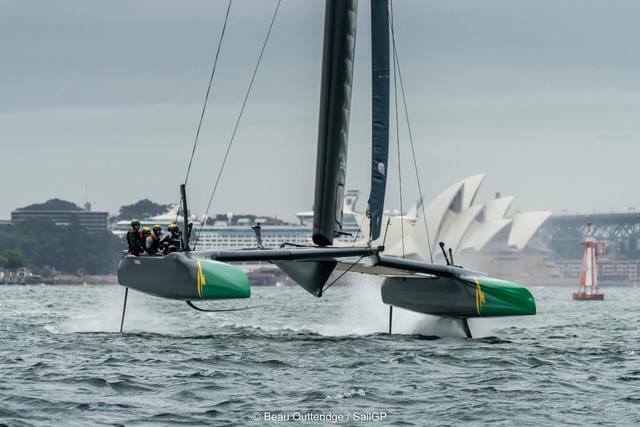 The six identical F50s, which have taken more than 135,000 man hours – equal to 67 years – to produce, were transported from Whangarei, New Zealand, to Cockatoo Island in Sydney Harbour in January. 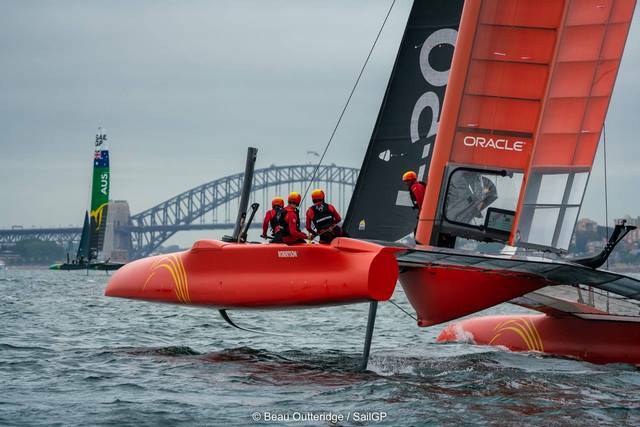 Sydney SailGP will take place on 15-16 February in Sydney Harbour. 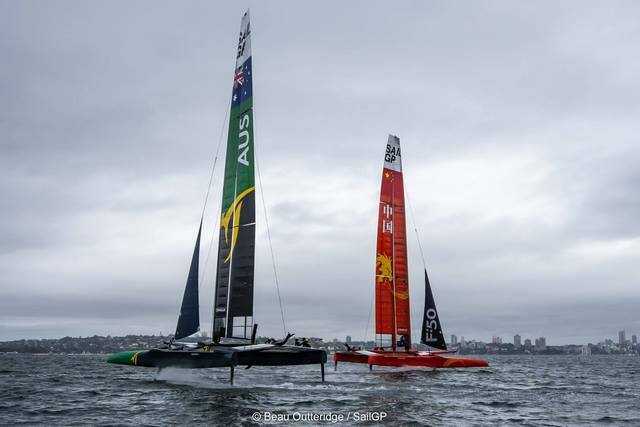 Tickets for a variety of exclusive spectator experiences are still available for the world-premiere SailGP event at SailGP.com/Sydney.